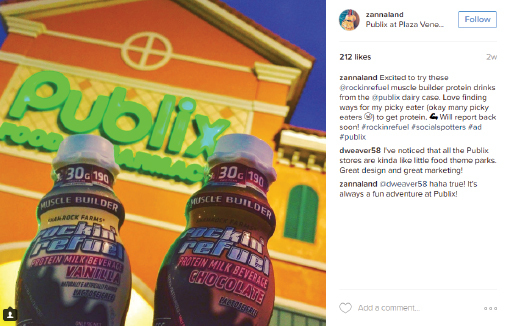 BSM Media partnered with Rockin’ Refuel Protein Milk Beverages to promote their Muscle Builder products at Publix stores in Florida. 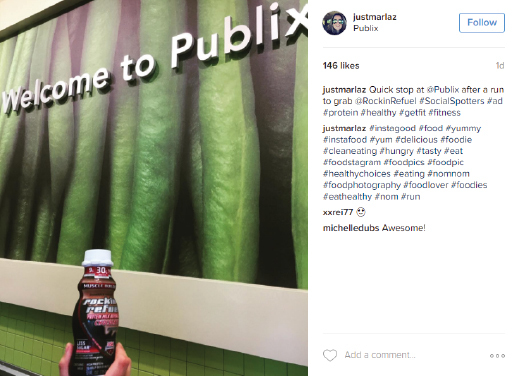 BSM Media recruited 25 Social Spotters in Florida that are interested in and already share photos and information about their nutrition and fitness routines with their social media followers. 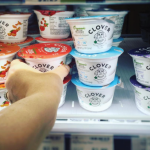 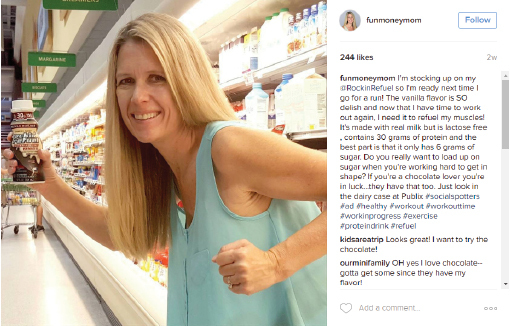 Social Spotters visited Publix stores in Florida to locate the products in the dairy case and share photos of products on social media. 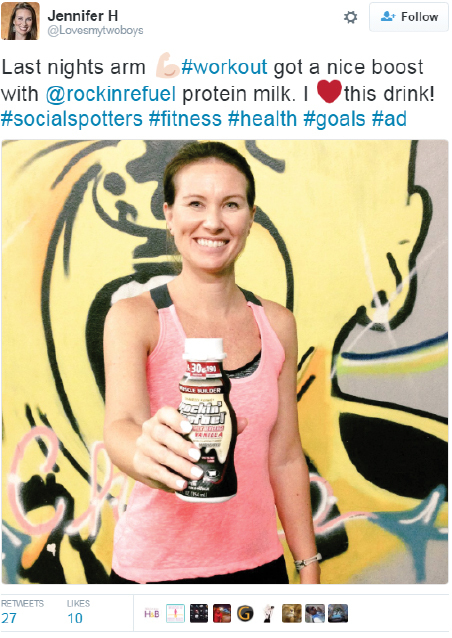 Social Spotters then purchased the products and took them home to sample. 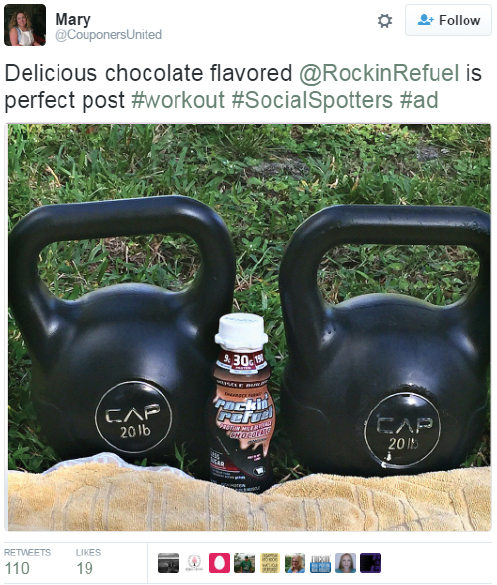 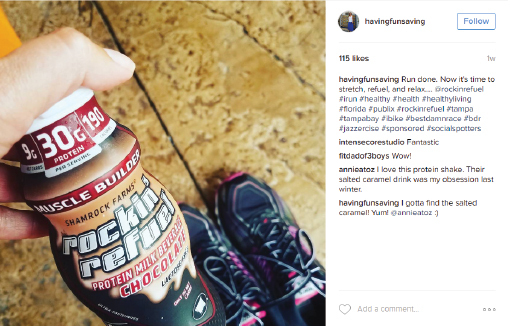 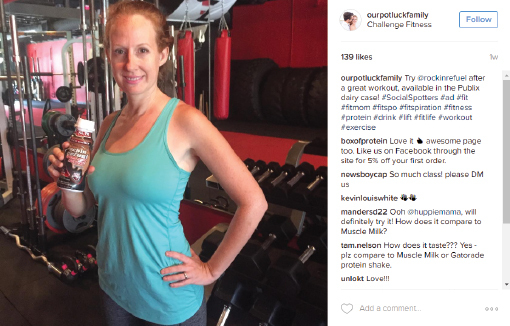 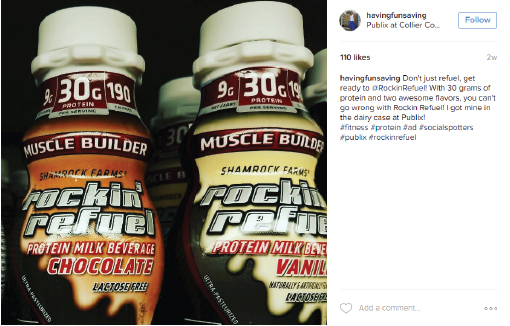 After sampling the products, our Social Spotters shared a 2nd photo of the product in an active lifestyle setting. 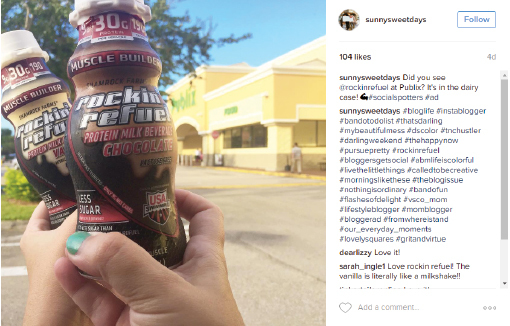 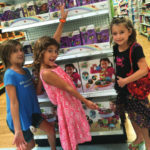 The Social Spotters reported that they loved the product and that it was readily available at a store in their neighborhood! 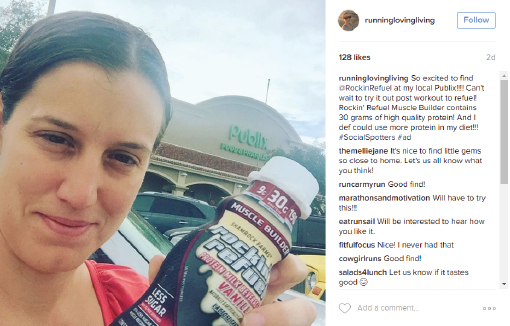 Results exceeded predetermined benchmarks for the campaign.